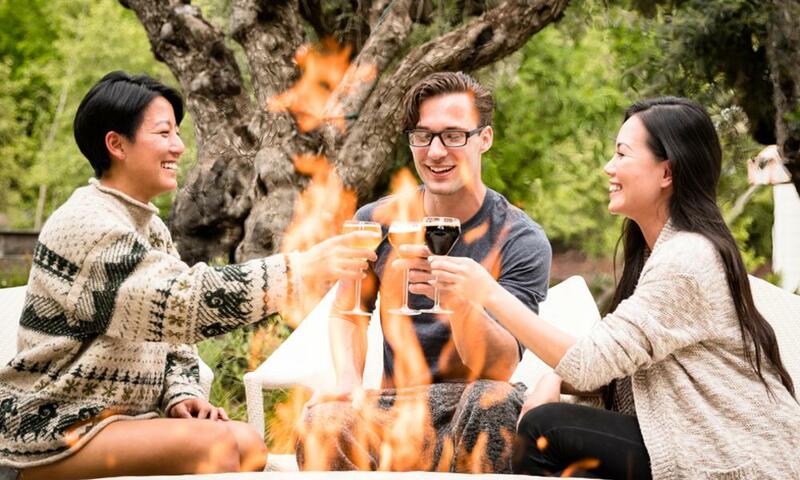 After the frenzy of harvest, the cooler, calmer months known as Cabernet Season are welcomed by locals and visitors alike. Now’s the time to stroll a little slower and linger a little longer. Maybe even curl up in a deep armchair with a thick novel by the fire – and a big glass of Cab, of course. 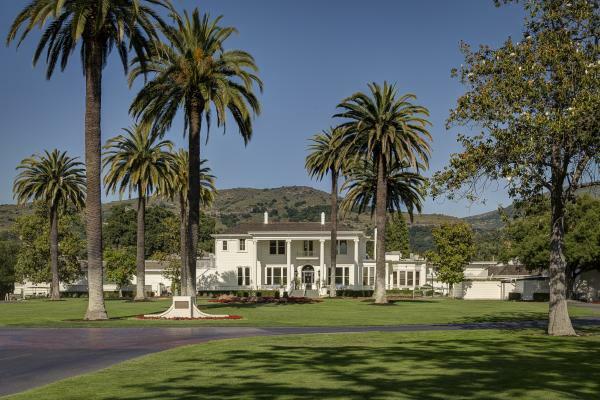 Because the weeks from mid-fall to early spring come after the valley’s high season has wound down, it’s a perfect time to find special deals and packages at many of the Napa Valley’s hotels and resorts. Here are a few for your consideration. 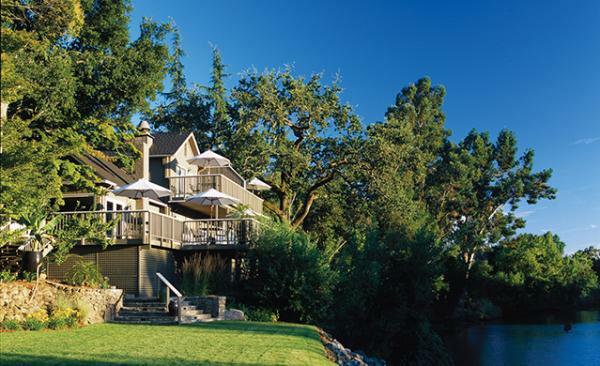 Milliken Creek Inn and Spa, Napa. Enjoy a special discount plus a $50 spa credit with the Inn’s Wine Country Uncorked special, which includes one night’s accommodation at 20% discount; $50 credit toward a spa treatment of your choice; a gourmet breakfast for two each morning served in your room; a daily sunset wine and cheese reception; concierge assistance in planning a romantic Napa Valley stay; guest passes to Synergy Wellness and Fitness Center (up to two per room per night); and a complimentary late-night cordial bar. Offer is valid Sunday through Thursday, November 19, 2018 until March 28, 2019. Silverado Resort and Spa, Napa. 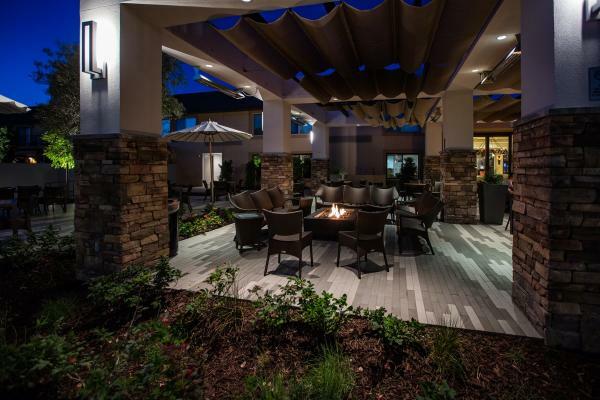 The resort is offering a Couple’s Escape which, for every night’s stay, includes one round (18 holes) of PGA championship golf per night; one 50-minute spa treatment per night; and a $50 food credit available for use in The Grill, Mansion Lounge, room service, or the Spa Café. 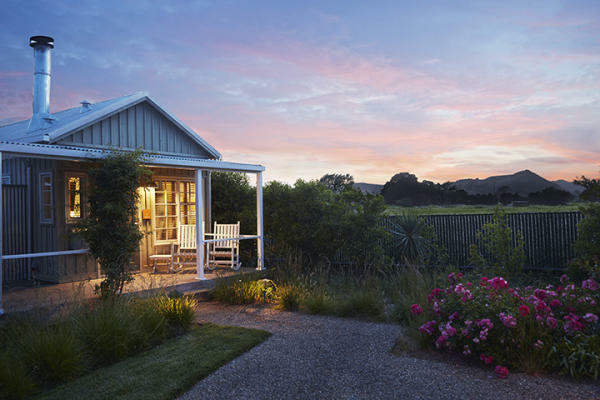 Carneros Resort and Spa, Napa. 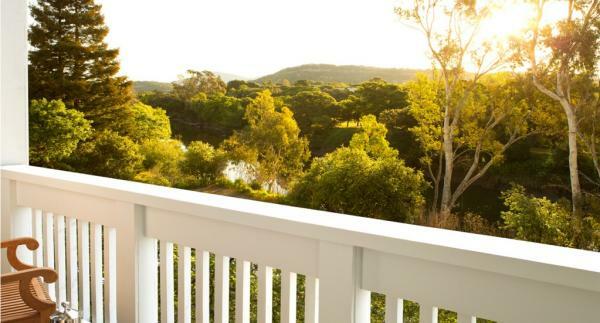 Stay three nights or more at the resort’s best available rate and receive a $200 resort credit, picnic lunch for two, and a bottle of wine. Enjoy your picnic lunch while exploring the wine country on one of its complimentary bicycles. Then tailor your experience by using your resort credit toward a rejuvenating spa treatment, shopping at Market, or a seasonally inspired meal at FARM, Boon Fly Café, Hilltop Dining Room, or cottage dining. Napa Valley Marriott and Spa, Napa. Receive a $100 hotel credit to be used anywhere in the resort during your stay. Splurge at the spa or share bites and a bottle of Cabernet in VINeleven restaurant or your room. River Terrace Inn, Napa. Experience the best riverfront location in the valley. The package includes a specially priced accommodation of your choice; two welcome drinks of your choice at ALBA; and complimentary parking. 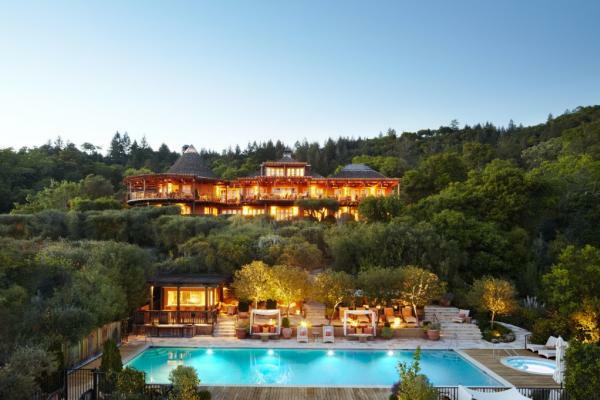 Auberge du Soleil, Rutherford. Enjoy a two-night stay with a one-room category upgrade at the time of booking, a $100 resort credit, and a complimentary glass of the sommelier&apos;s selection of local Cabernet Sauvignon with any lunch or dinner entrée served in the Bistro or Restaurant during your stay. Daily breakfast is served in the Michelin Star restaurant. 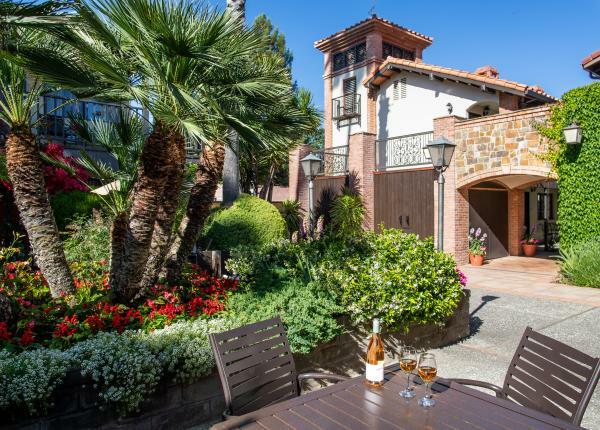 You’ll receive a welcome bottle of Auberge du Soleil Cabernet Sauvignon upon arrival, and access to the resort’s fleet of Mercedes-Benz vehicles (as available). Offer is good January through March 31, 2019.
up to 20% in discounts off its best available rate; two winery tasting experiences good for two people at each venue; complimentary wine in room upon arrival; and no resort fees. The offer is valid October 22, 2018 through March 31, 2019 and subject to availability. 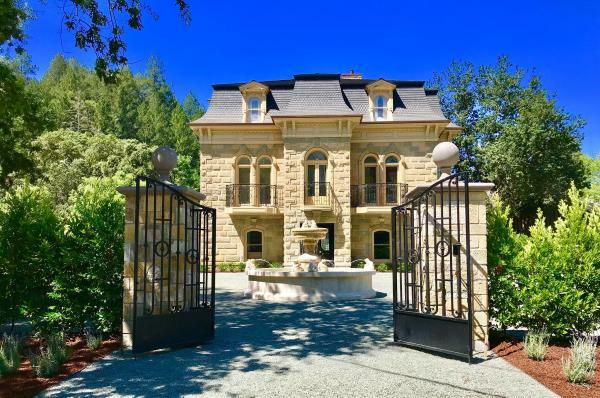 The Francis House, Calistoga. This five-room luxury inn is listed in the National Register of Historic Places and just recently opened after a three-year restoration. A complimentary, two-course European breakfast is served each morning. Roman Spa Hot Springs Resort, Calistoga. Enjoy lower rates for two nights’ accommodation, including two breakfasts, a couple’s mud bath, and a 50-minute couple’s massage. Calistoga Motor Lodge and Spa, Calistoga. 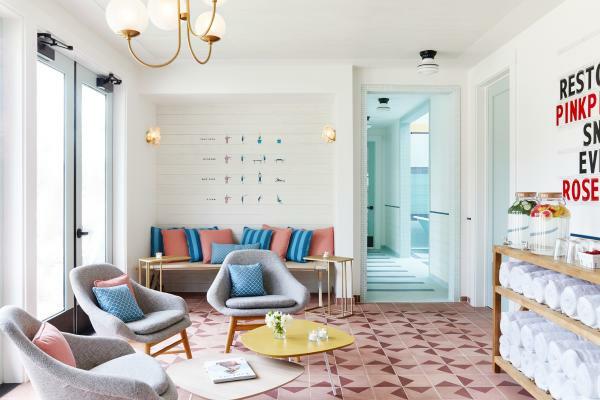 This lively, 50-room motel is designed in a retro-influenced contemporary style. 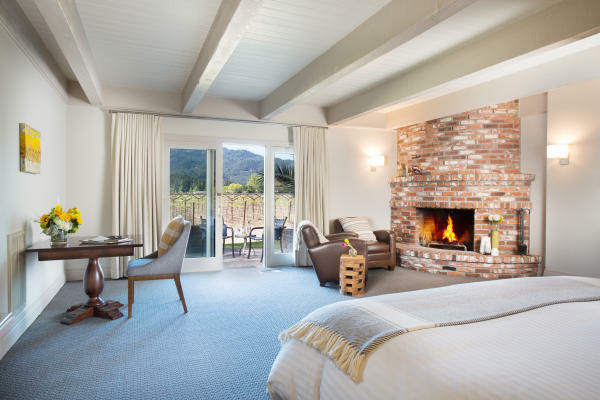 Its Cabernet Season offer includes a two-night stay with a complimentary bottle of Charles Krug Napa Valley Cabernet Sauvignon in each room and a Clif Family Winery “King of the Mountain” tasting and food-pairing experience.